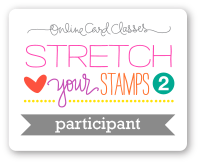 Winner will receive a free class of their choice! 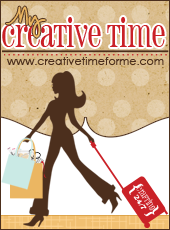 Be sure to visit our wonderful sponsor and the FCCB blog to join in our challenge so you can be eligible for the prize. I used Create A Critter for the reindeer and DCWV smooth cardstock. I used some bling from Recollections and the sentiment is from My Creative Time Gift Card Sentiments. The paper is Winterland by Fancy Pants. Please make sure to check out this weeks challenge at FCCB. Thank you for stopping by and I hope you enjoyed my card. 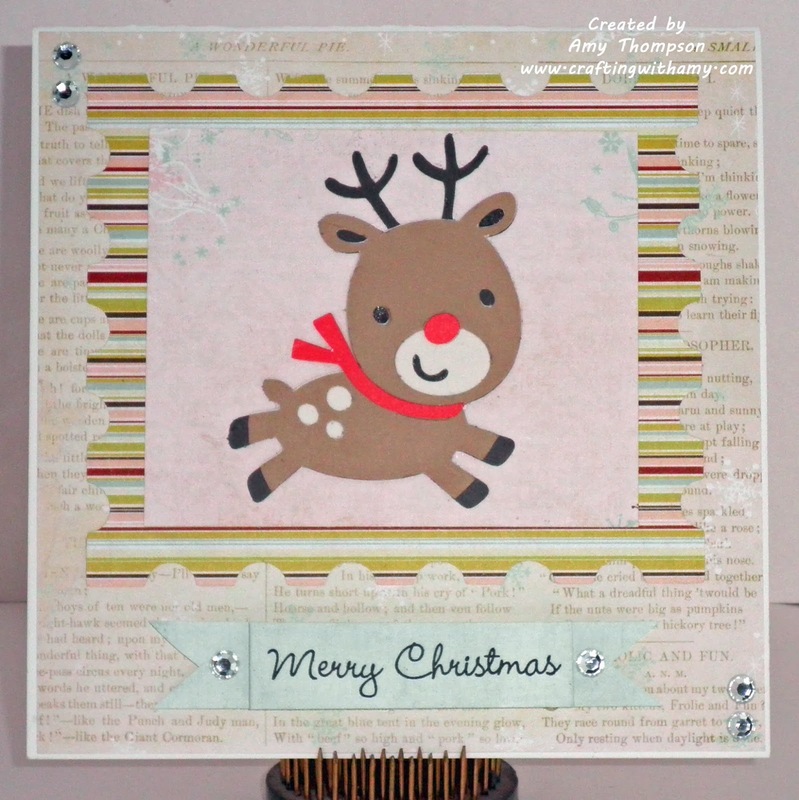 This is darling Amy, I love the little Rudolph image! 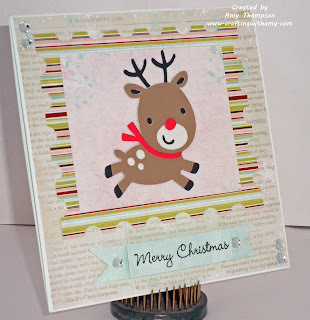 This reindeer makes me smile and love the striped paper on this. 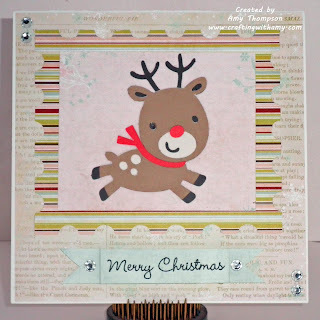 I love this reindeer-it would be worth getting the cart just for this image! Great job!